Renewed Concerns Over China’s Compliance With UN Sanctions on North Korea - Integration Through Media ....! (VOA): Video obtained by VOA’s Korean Service shows a group of North Korean laborers entering China in a possible violation of U.N. sanctions. 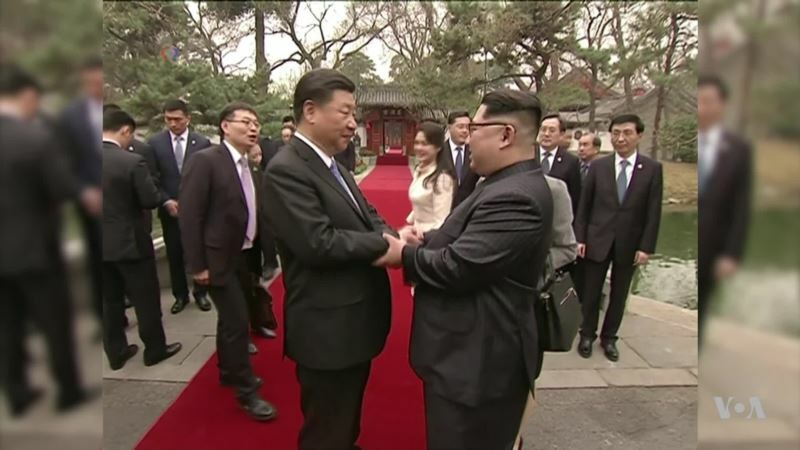 The video, which has not been properly authenticated by VOA, raises new concerns over the sincerity of North Korean Leader Kim Jong Un’s recent diplomatic overtures. Jesusemen Oni has more.